With the Keystone XL pipeline in the news these days, this image came to mind. I made the photograph while working on my Prairie Thunder book; thinking of a way to somehow make an image of the Ogallala Aquifer, water source of the Great Plains. At the time, the most immediate threat to the Ogallala Aquifer was rapid draw down during a drought. These white sandstone blocks on a ridge above the Arickaree River are the capstone for the Ogallala formation, the aquifer system of a 174,000 square mile underground lake. The Keystone XL Pipeline would transport the world’s dirtiest oil from Canada tar sands over the Great Plains freshwater source, risking the lifeblood of middle America. It’s mind-boggling that we’re at this stage, even considering putting so much at risk for the filthiest energy on planet earth. Let’s hope President Obama keeps his promise to fight for the climate – draw a line in the sand, Mr. President. Posted in From The Vault, Prairie, Rocky Mountain Arsenal NWR on November 8, 2011 November 8, 2011 by Dave Showalter. 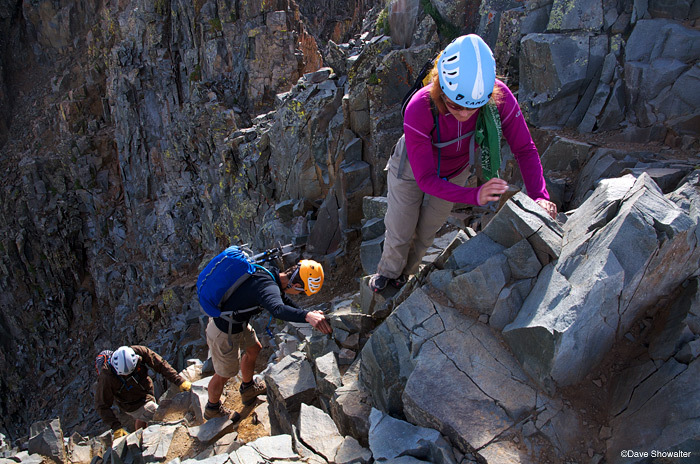 Annie Goodwin leads Marla and Mike Goodwin through a section of class 3 climbing (with some class 4 thrown in) in a notch near Wilson Peak's summit. Wilson Peak (14,017) is one of three 14ers in the Lizard Head Wilderness. Posted in Colorado Mountains on September 19, 2011 by Dave Showalter. The theme for the International League of Conservation Photographers September newsletter is “engage” and I’m the photographer of the month. 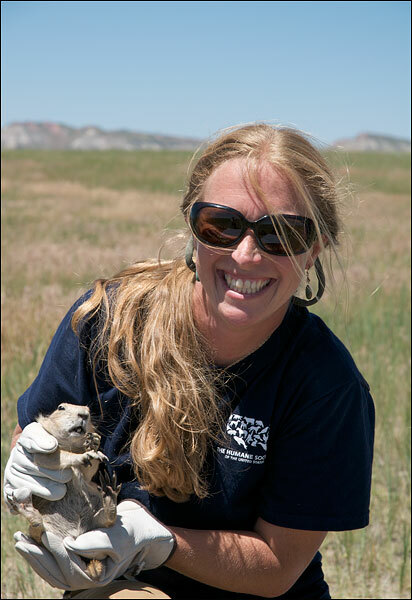 My Absaroka-Beartooth Front Tripods In The Mud partnership with Greater Yellowstone Coalition is also featured. I’m proud to be an ILCP member and it’s an honor to be recognized for my Western conservation work. * About the rodeo image – I had a great time photographing nature for the new Absaroka Campaign and shooting the rodeo was a riot! First, Tim Kellogg, rodeo cowboy, rancher, and the Meeteetse Chocolatierschooled me about rodeo and how well the rodeo stock is cared for. Then, Barbara Cozzens at GYC got me a press pass to photograph the rodeo. I used to go to rodeos when I lived in Laramie, but getting right down at arena level is a whole different ballgame. I had a lot of fun challenging myself with action and low light, and watching the rodeo athletes up close was pretty awesome. Posted in Photography, Wyoming on September 14, 2011 September 14, 2011 by Dave Showalter. 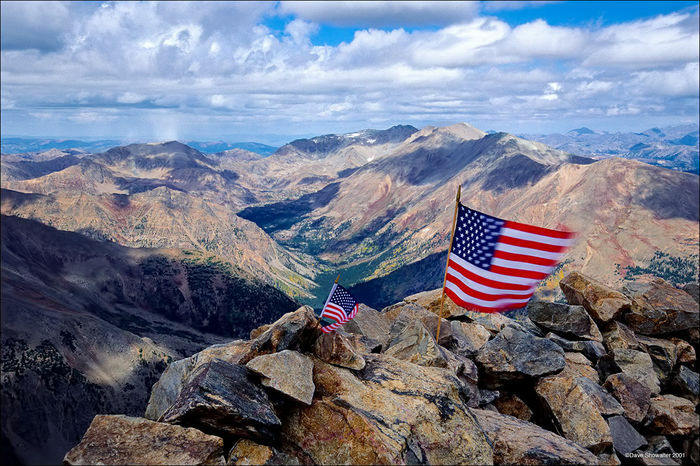 We weren’t sure whether it was ok to follow through with our plans to climb Mount Elbert just a few days after 9-11. At 14,433 feet, Elbert is the highest peak in the Rockies and it was a tough day on the Black Cloud Trail both emotionally and physically. We reached the summit after about five hours of ascending and saw the large flag on top. There was another group on the peak at the same time and I recall that we all spoke in hushed voices, celebrating our expression of American freedom quietly. This image always takes me right back to the strange days following 9-11, the surreal coverage of the tragedies, and the lump in my throat on Mount Elbert that day. 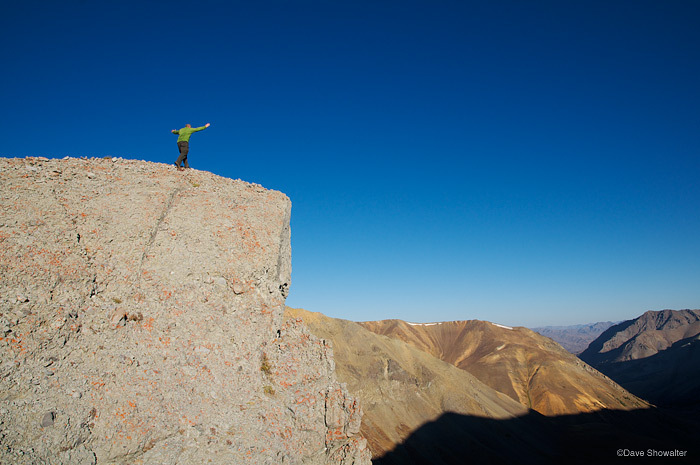 Posted in Colorado Mountains on September 12, 2011 September 12, 2011 by Dave Showalter.